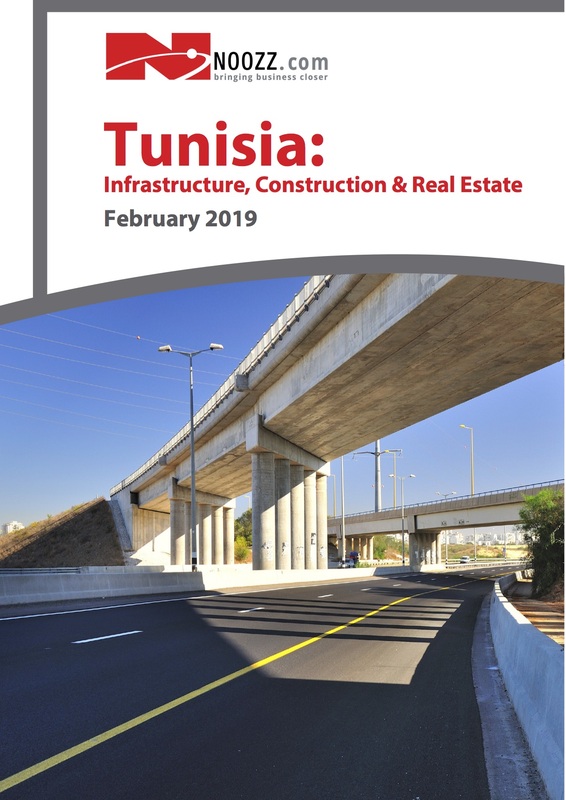 Despite ongoing economic and political instability after renewed protests in January 2018, the Tunisian infrastruc- ture, construction and real estate industry’s outlook is favorable. Future prospects are positive due to the govern- ment’s focus on improving the country’s infrastructure and residential housing stock. While currently struggling to implement an IMF structural adjustment programme, prospects for foreign direct investment are looking up follow- ing a recent visit by French President Emmanuel Macron to the country. Macron announced plans to double French investments in Tunisia, and announced plans for a EUR 80 mn hospital project in Gafsa, and a EUR 50 mn programme to combat youth unemployment.